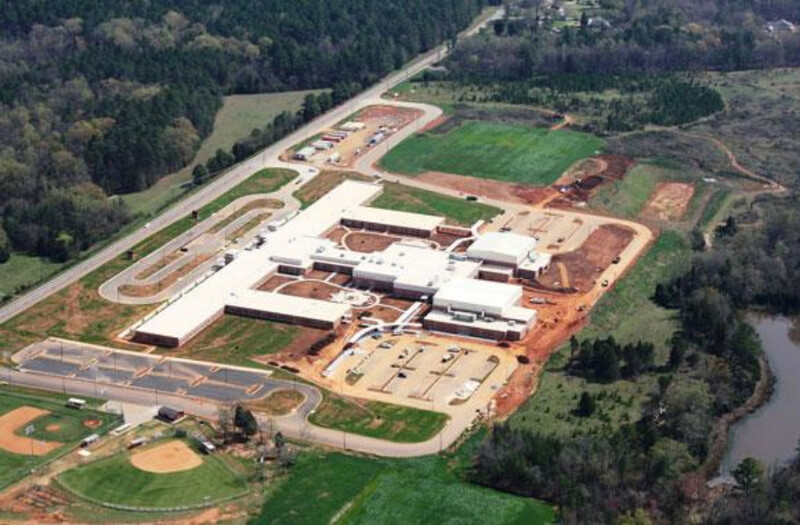 Ninety Six High School was built in August 2012. The present student population is 537 with a faculty of 34 members. School administration consists of a principal, three asst. principals & two guidance counselors. NSHS is classified by the S.C. High School League as 2-A school. Ninety Six High School was awarded the Palmetto Gold Award for Academic Achievement for 2012-2013, 2011-2012, 2010-2011, 2008-2009, 2007-2008, 2006-2007 and 2005-2006. U.S. News & World Reports ranked Ninety Six High School as one of America's Best High Schools in 2012, 2010, 2008 and 2007. Selected as a National Blue Ribbon School in 2009 as one of five South Carolina schools chosen for academic superiority and for demonstrating dramatic gains in student achievement.